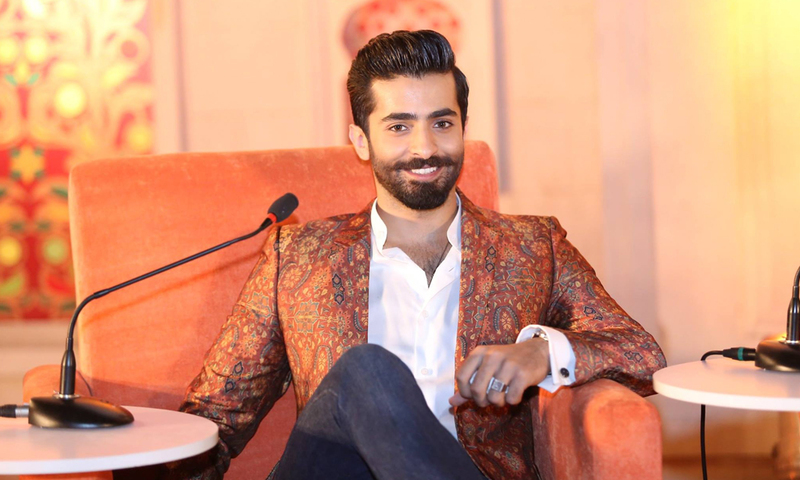 Performing the role of Aliyan in the popular drama serial, ‘Aasmon Pay Likha’ few months earlier, beautifully, Shehryar Munawar acknowledged his talent. He got the tremendous popularity from this drama serial and after that he played the role in the movie, ‘7 Din Mohabbat In’ with Mahira Khan. This movie has given him more fame and popularity among his fans. Shehryar Munawar is busy in the shooting of his new movie, “Paray Hat Lo’, in which is performing his role and he is also the producer of this movie.